Need an iPhone XS case? The iPhone X and iPhone XS are the same size, so cases are interchangeable. The same can’t be said for the iPhone XR. Redditor u/Phiarectix made a handy chart comparing the sizes of various iPhones. They found that the iPhone XS and XS Max are just a smidge thicker than the iPhone 8 Plus. Although the iPhone X is not listed, we can go on Apple’s comparison webpage to see that the X and XS are the same width. 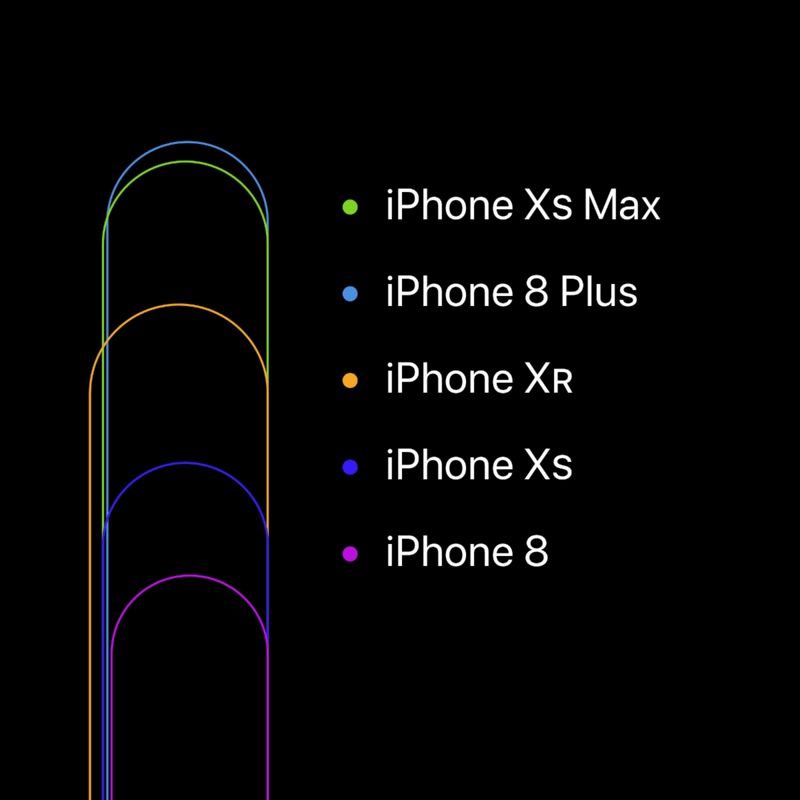 The iPhone XR is the outlier. It’s thicker than the majority of iPhones, even the iPhone SE. 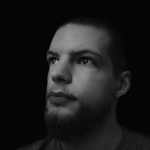 Apple’s webpage doesn’t go earlier than that.